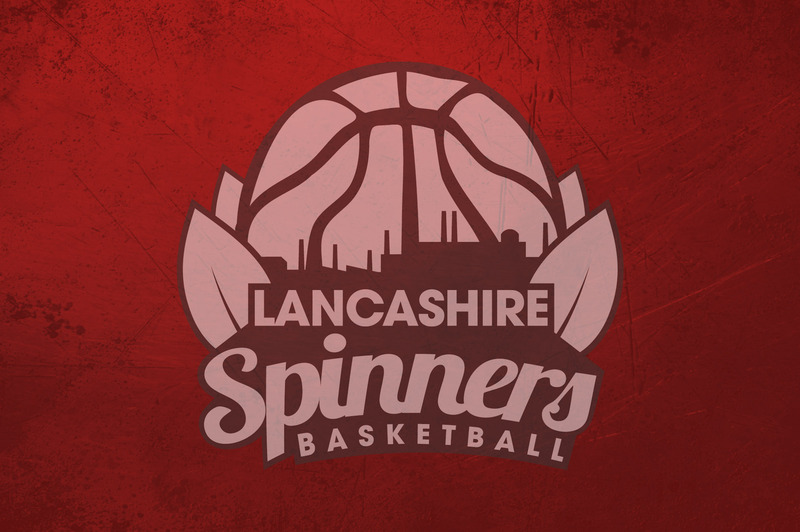 Lancashire Spinners. 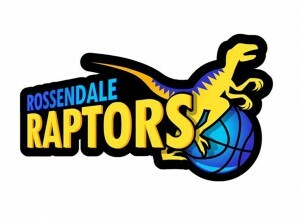 Registered Office: Haslingden Sports Centre, Helmshore Road, Haslingden, Rossendale, Lancashire, BB4 4DN. We are registered under the Data Protection Act 1998 and any information you supply will be treated in accordance with that Act. We use your contact details to communicate with you. We may also use your information to send you offers and news about Lancashire Spinners products and services. We may contact you by post, email, telephone or fax for these purposes. If you do not want to receive such communication you can opt-out at Please note that there may be instances where it may be necessary for us to communicate with you, in any event, for administrative or operational reasons relating to our service. Our site contains links to other sites. Lancashire Spinners are not responsible for the privacy practices, or the content, of those websites.